Oscar Wilde's only published full-length novel, The Picture of Dorian Gray, is the story of a man who sells his soul to the devil in exchange for eternal youth. 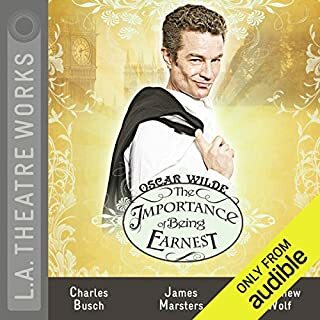 As Basil Hallward, an aspiring artist, puts a few touches on a portrait of his handsome young friend Dorian Gray, Gray wishes that the portrait might grow old while he remains forever young. While Dorian Gray spends his life pursuing fresh experiences and new sensations, his looks do not change. However, the portrait, secretly hidden in the attic of his residence and with which he has grown increasingly obsessed, does. More and more, as Dorian struggles to hide his true identity, the portrait reveals his progressive pathway to dissolution. I loved this. Beautifully wtitten. Read by the most appropriate person!! The perfect weekend distraction, Stephen Fry brings the book to life. Gripping from end-to.end. oh boy did i love this book. Please read it. i loved it so much, love the story line and it's fun from the first word to the last. You won't regret reading this book. all time classic, that is more relevant each day. 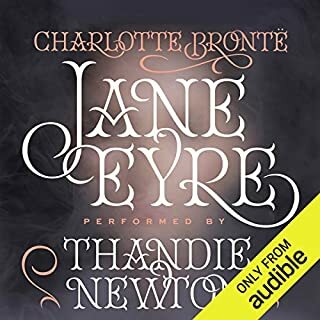 Not only one of the worlds greatest writers but read by the worlds best readers and voice of my time. Starts out very thought provoking and then becomes very monotonous and depressing. 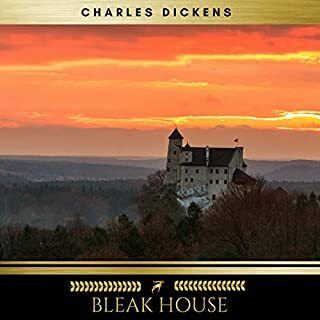 Still it is a classic, a novel idea and a poignant story of what happens when you don't have any "skin in the game" and do not bear the consequences of your actions. The reader does a good job. 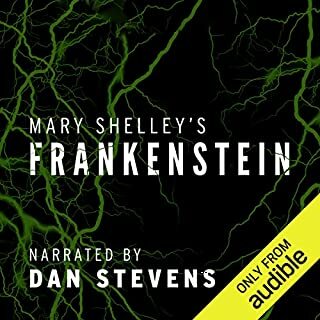 Incredible performance of a chilling classic! 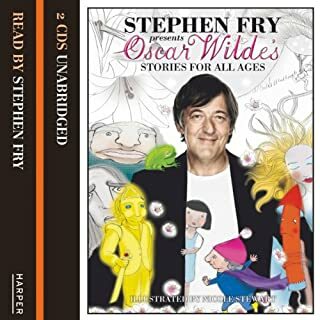 I never tire of hearing Stephen Fry bring classic literature to life. A brilliant interpretation. 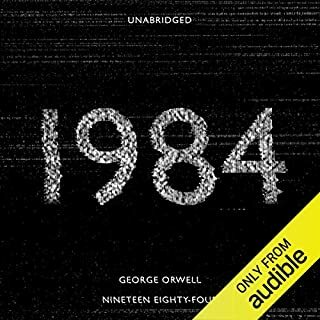 I listen and follow with book which is my own preference, but this audio book does not match the book. I even tried to match with three different copies of the book but no success. 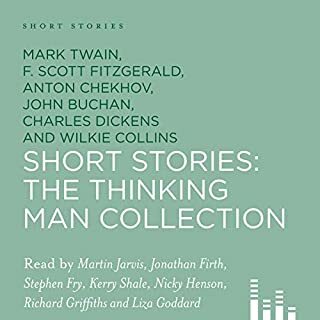 I am starting to imagine that it is an shorter version. This story is brought to life with a well paced and rounded performance. A pleasure to listen to. Stephen Fry is amazing! 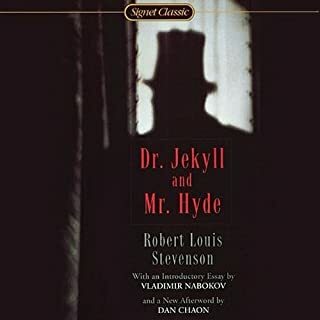 he did such a wonderful job this with reading, he really did a stellar job with the different accents and voices for each characters. Its a lovely jumble of psycological and mortal conflict, and i loved every second of it. 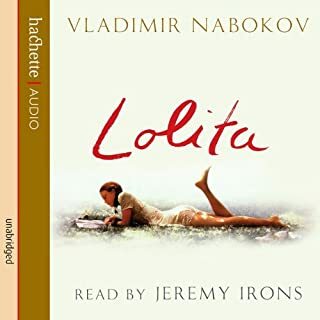 It was both more and exactly what i had expected from a literary classic. 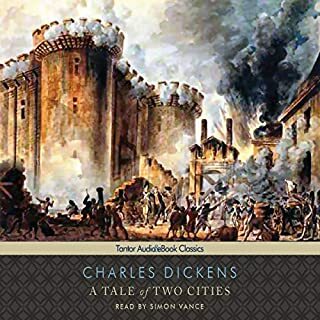 Allowing oneself to truly devote the time that is spent on listening to the story and not merely hearing it, truly does make a difference when experiencing this wonderful piece of literary art. way better written than this review. 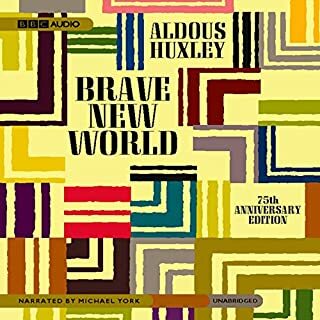 Fry does a fabulous job narrating as per usual, but I was incredibly disappointed to realise that this was an abridged version of Wilde's only novel. I won't return the title but why would you spoil it like this? Very frustrating. Fry is perfect for this book. 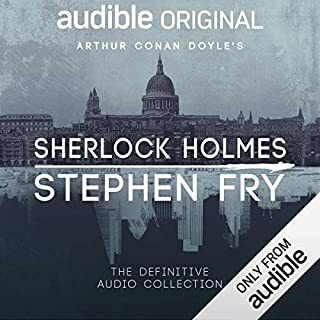 Stephen Fry's voice and technique are both perfect for the delivery of this story. Accomplished author / accomplished narrator. I thoroughly enjoyed it from start to finish. 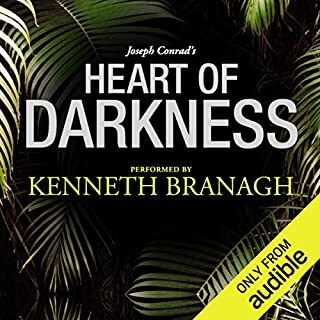 Excellent narration by Stephen Fry, great story of self corruption and society. Well worth listening. 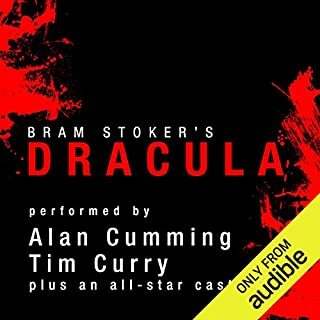 A must-read for everyone loving The gothic horror genre. Stephen Fry really gave this a perfekt touch. Loved it. Loved it! 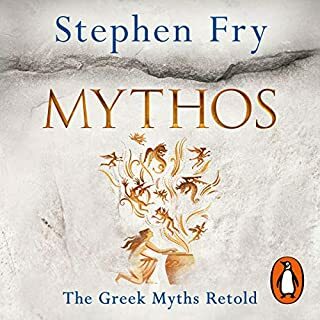 Beautifully read by Stephen Fry. Full of fascinating and witty conversations that make up this remarkable novel. This book is indescribably good. 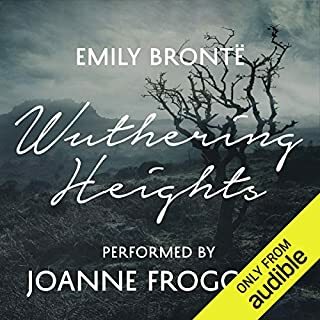 It truly is worth a listen, as it is: short in length, fantastic plot, accessible yet brilliant language and is crafted in such a beautiful way! 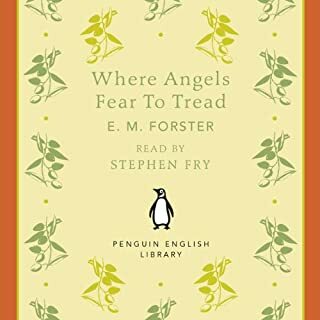 This must be one of my favorite books and hearing it read by Stephen Fry was unbelievable!!! 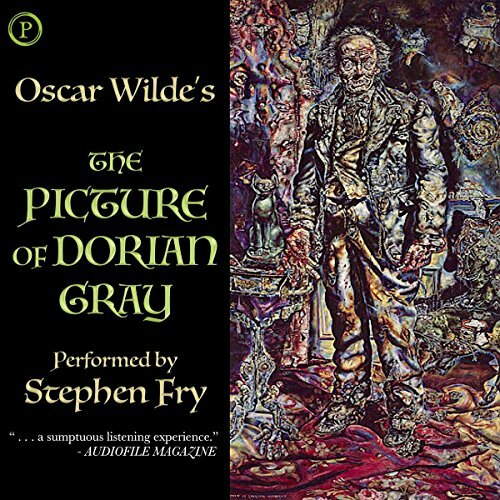 Couldn't stop listening - Stephen Fry's enthusiastic narration makes Dorian Gray's clever, harrowing tale even more delightful. 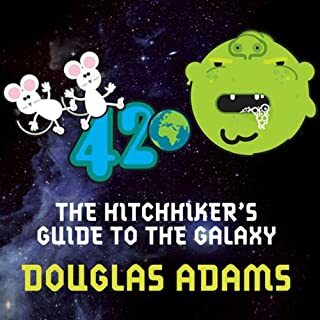 I thoroughly enjoyed everything about this book - the commentary from Stephen Fry, the story, the pace - all of it. It is a fantastic piece of literature. Importantly it is still relevant in today’s world and the use of language is wonderful. Highly recommended!